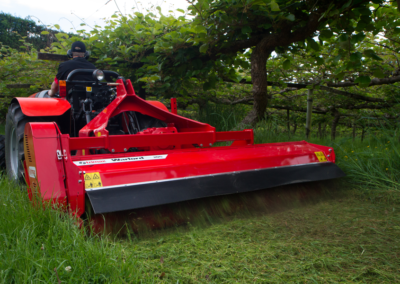 The all new Warlord S3 with its hydraulic side shift operation makes for a powerful working companion in commercial applications such as weed abatement, tree farms, mulching turf off cuts, trimming turf ribbons, roadside mowing and horticulture applications. 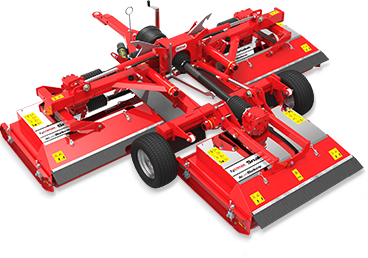 Designed to be safe and reliable, and we’ve maintained our robust build which made the S2 the mower of choice for hire fleets around the world. 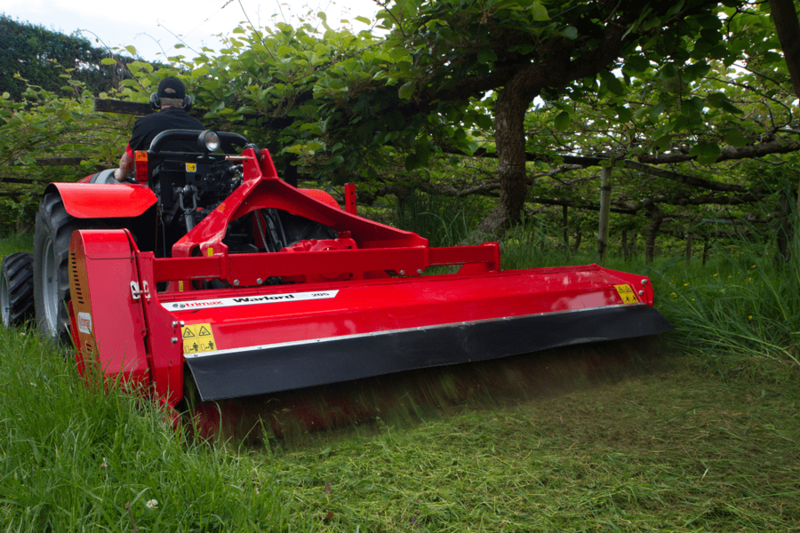 With the ability to shred branches up to 75mm in diameter and fitted with unique features such as our Trimax Gamma™ Flails, unique pruning guide and an adjustable rear flap, the Warlord S3 means business! Talk to us today about the capabilities of Warlord in your environment. The replaceable Trimax Skids are ideal for operators where one or both sides of the Warlord commonly run on hard terrain. 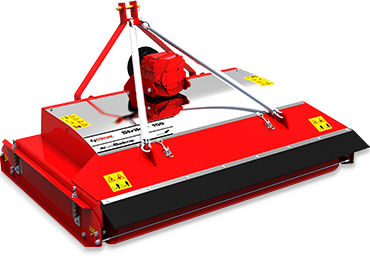 Interested in the Trimax Warlord S3 or require more product information? 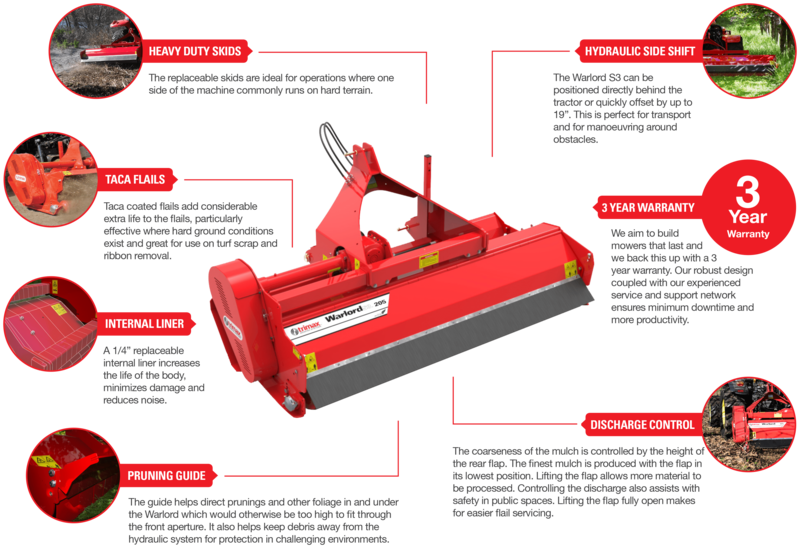 Not sure if the Trimax Warlord S3 is the right mower for your application?